This is a great Weekend Getaway cabin. 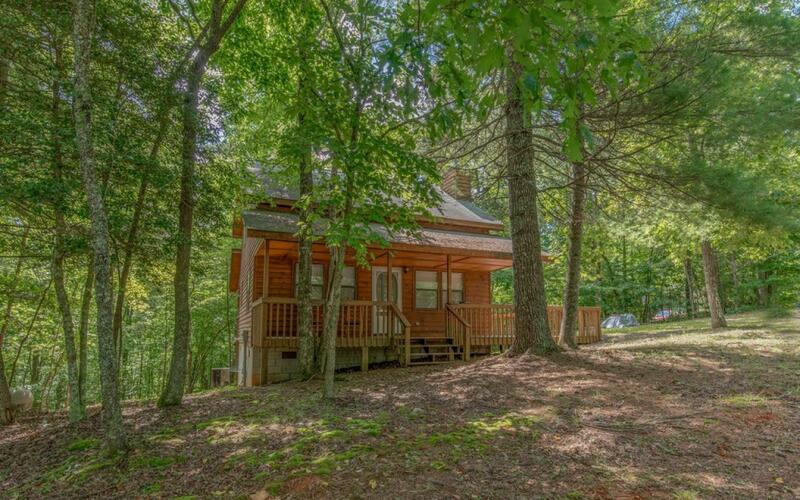 Located between Blue Ridge and Blairsville with easy access to the 4 lane. You get the best of both worlds with this one 15 min to Blue Ridge and 10 min to Blairsville. Come check this one out! Fresh solid color stain was just completed in November of 2018.